Treatment for Goldenhar syndrome varies greatly depending on the each individual. In some of the more mild cases no treatment is necessary. 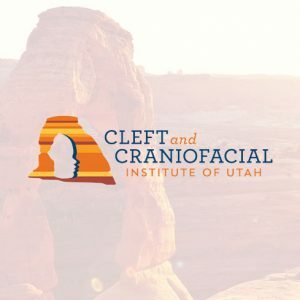 In other cases surgery may be necessary to hep the child develop properly, for example jaw distraction/bone grafts, repairing cleft palate/lip or in more serious situations surgery to correct heart or spinal defects. Some patients will need other assistance as they grow by working with a hearing specialist or speech therapist.